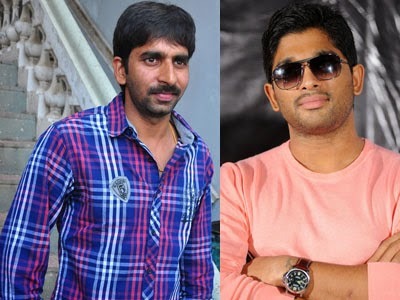 Stylish Star Allu Arjun is reportedly bonding up with director Gopichand Malineni. Kona Venkat himself said that he is penning the script and dialogues in his micro blogging site. Gopichand made a blockbuster with Raviteja recently. Allu Arjun is busy with Race Gurram movie. More details are yet to come. Let us wait and watch.